Mission Statement The mission of the Hampshire Regional YMCA is to put Judeo-Christian principles, values and character development into practice through programs and services that promote good health, strong families, community development, youth leadership, and international understanding. 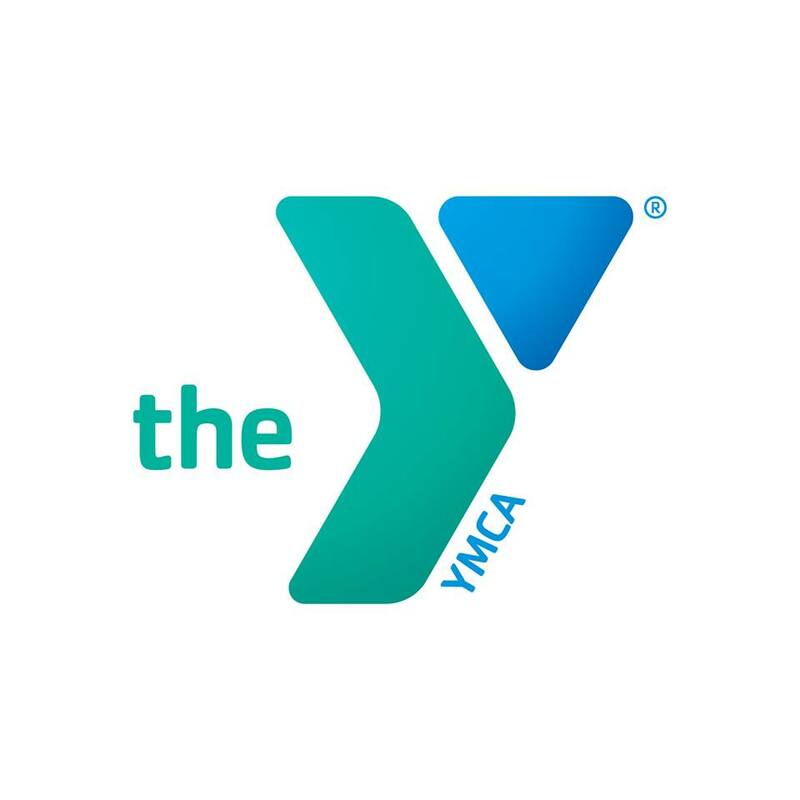 The YMCA seeks to provide meaningful opportunities for men, women and children of all ages, income, races and religions. Impact Statement We are a community-based, cause-driven organization that seeks to create well-being for the individuals and families we serve, emphasizing youth development, healthy living and social responsibility.